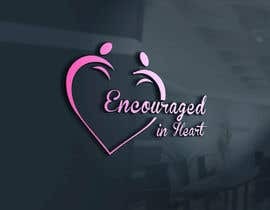 Desires updated, modern and feminine business logo. 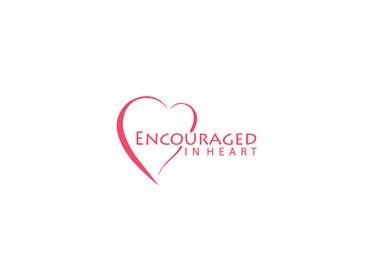 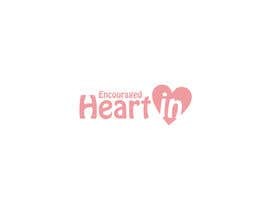 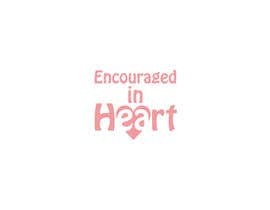 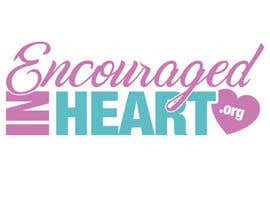 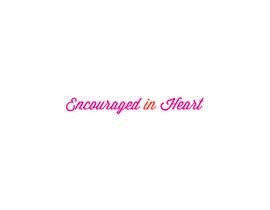 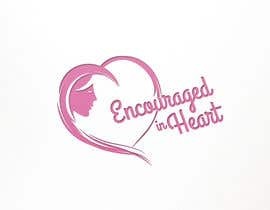 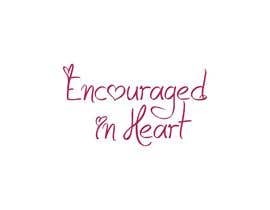 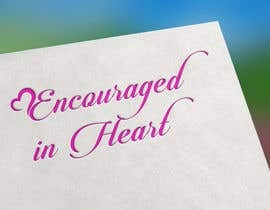 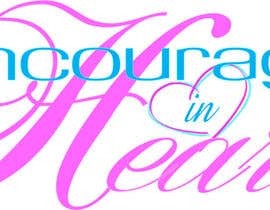 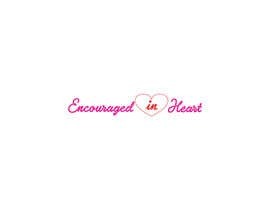 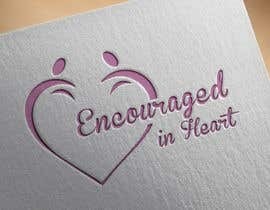 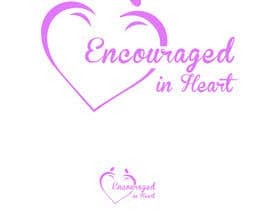 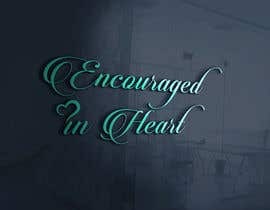 I'm an author and speaker that owns a smalll business company named Encouraged in Heart. 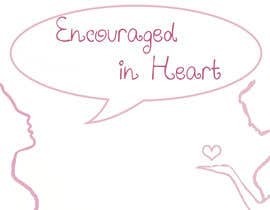 My customer is predominately 25-55 year old woman. 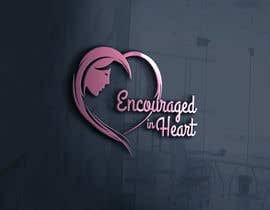 Current website is [login to view URL] Old logo is attached. 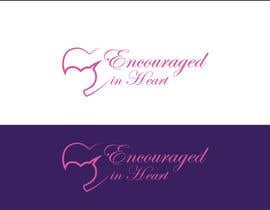 Prefer aquamarine or pink colors in logo design.